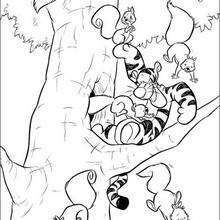 [Tigger] bounced into a tree to have a little play time with his furry squirrel friends. 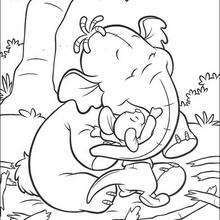 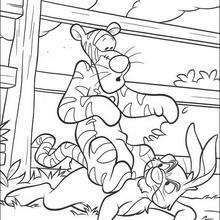 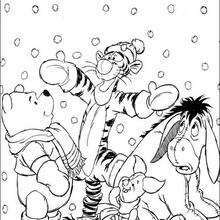 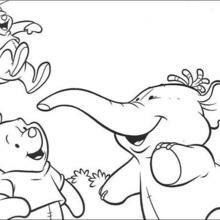 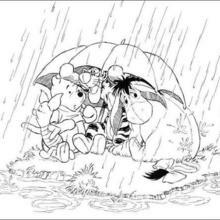 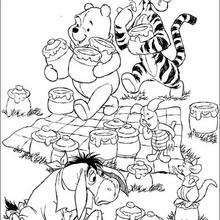 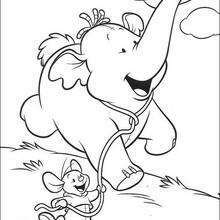 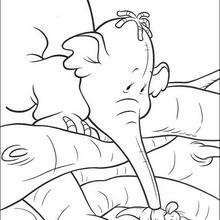 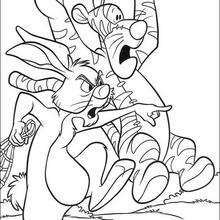 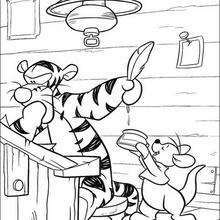 This is one of the many cute Winnie the Pooh coloring pages for you to choose from in this section. 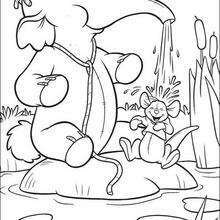 With the online interactive coloring machine you can color your coloring page online or print to color at home. 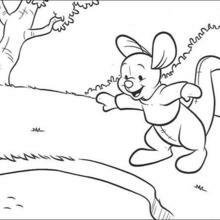 Discover a kingdom of [Disney] character coloring sheets and fun activities for your enjoyment from Hellokids.